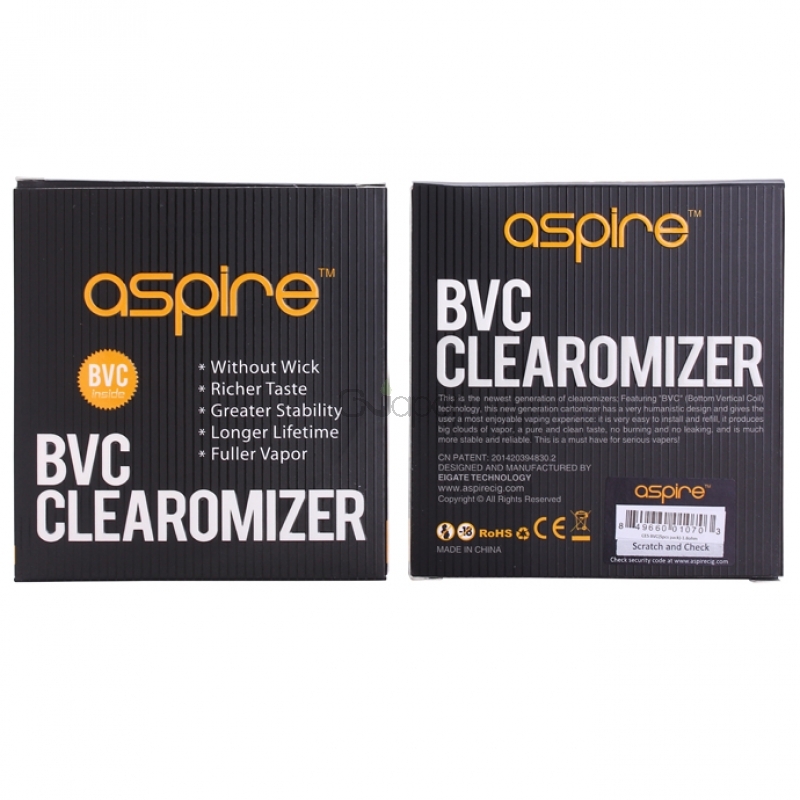 The Aspire ET-S Glass version BVC is a new generation of Aspire ET BVC and the ET-S BVC atomizer. 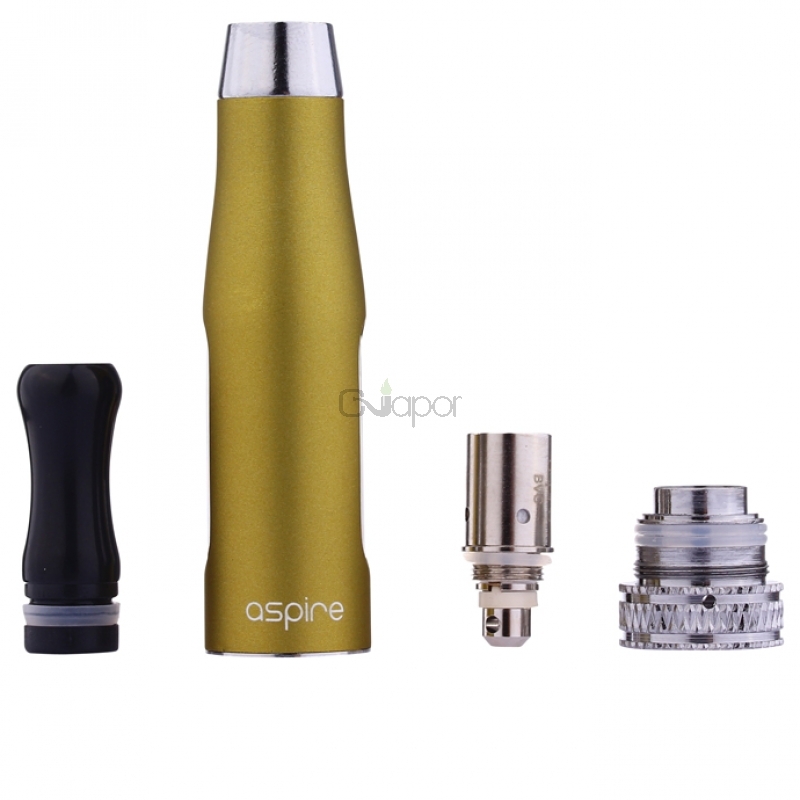 This atomizer made and metal tank with tow glass windoms that allow vapers to see the liquid,which makes it different from the ET-S and the ET atomizers. 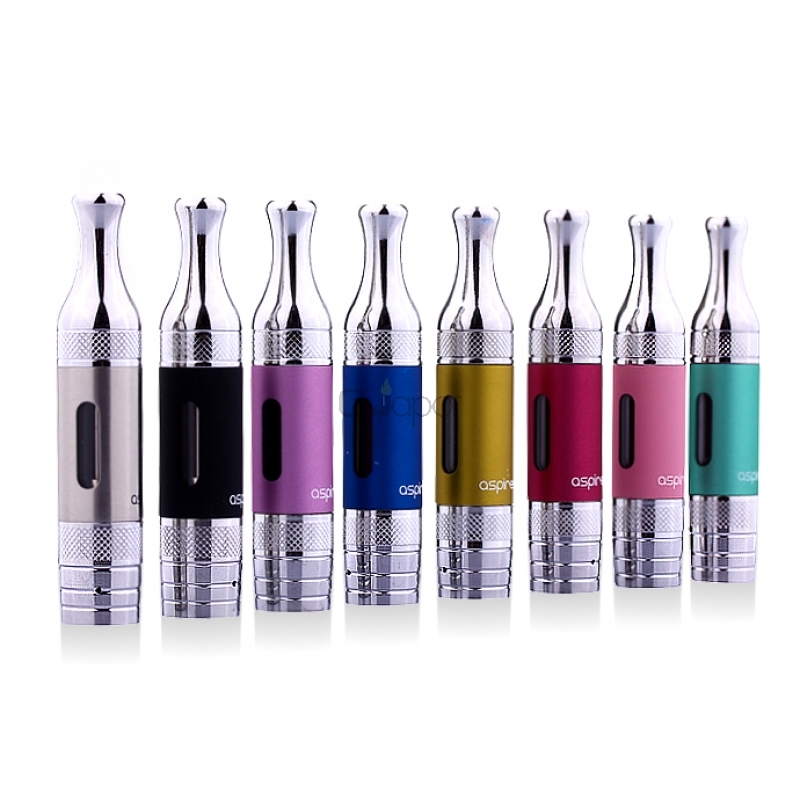 This types of clearomizers with glass walls are usually refferred as "Glassomizers". 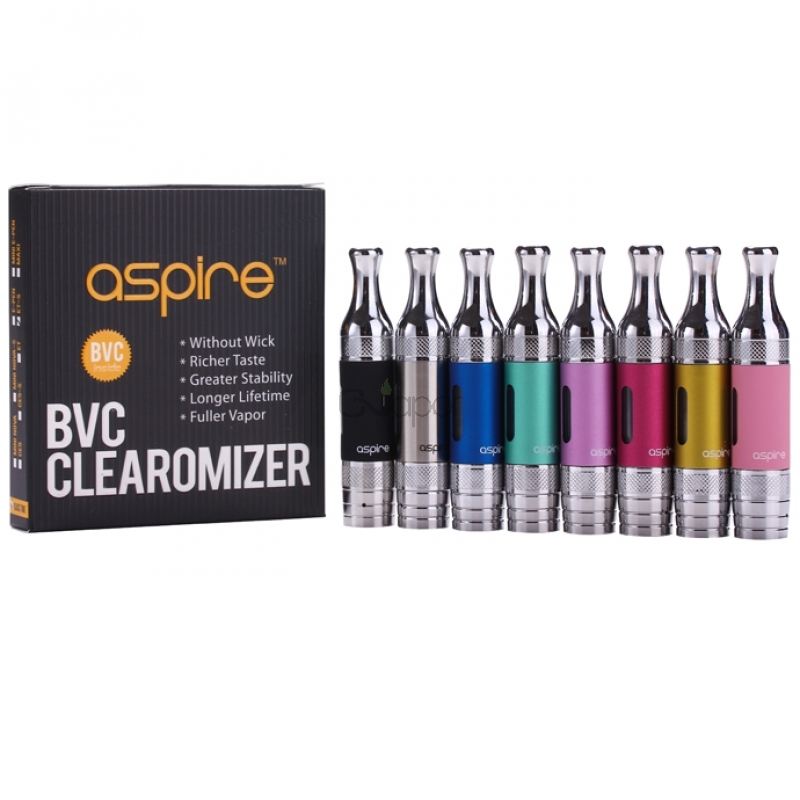 The Aspire ET-S glass cleromizer does not include extra BVC coils in the package. 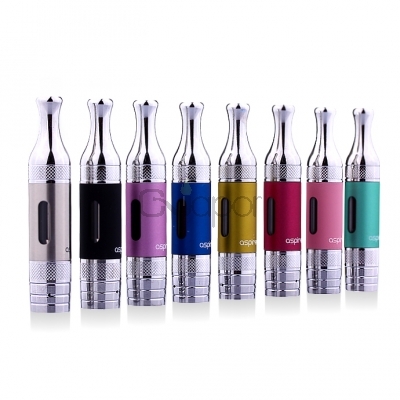 Color black, stainless, blue, yellow, green, purple, red, pink.